Our formulation eases stiffness your pet experiences from normal daily exercise and activity while helping to maintain healthy cartilage and joints. Our formulation eases stiffness your pet experiences from normal daily exercise and activity while helping to maintain healthy cartilage and joints. 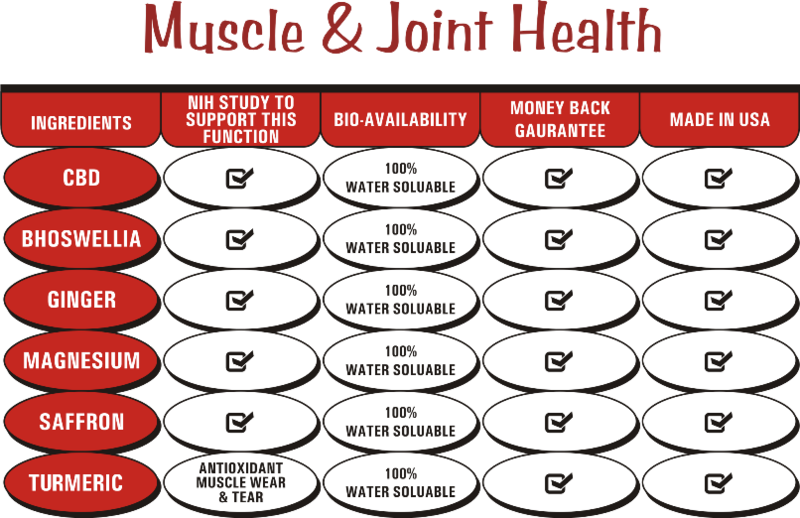 This formula is designed for dogs and cats that show moderate needs for joint support, and it also can be given to pets as maintenance of normal healthy joint function. It contains all natural herbs with full bioavailability. It carries a 100% product guarantee. You may return the product for a full refund if you are not satisfied for any reason. 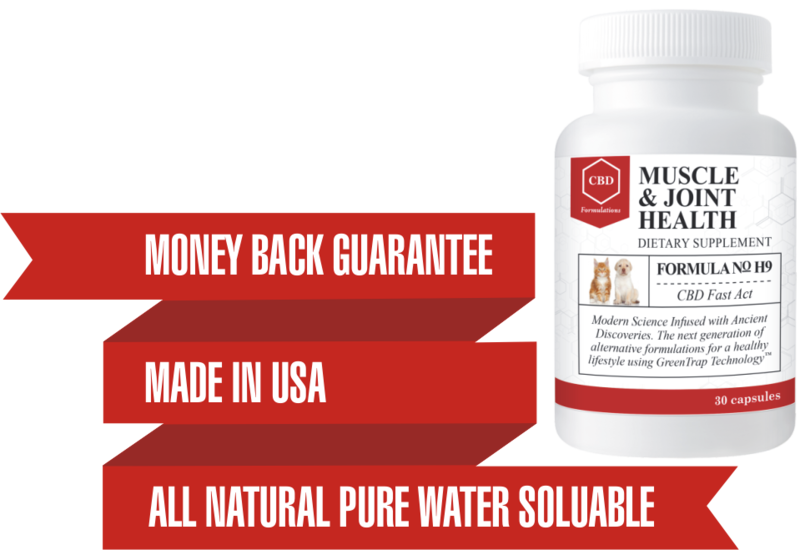 This formula is designed for dogs and cats that show moderate needs for joint support, and it also can be given to pets as maintenance of normal healthy joint function.